I am always trying to move faster and more efficiently. It is why the Peloton continues to fascinate me. I have spent decades watching, writing about, trading and investing in all types of public and private markets. As I have chronicled here for more than 11 years, following the leaders and the giant flows of money is highly effective, efficient and profitable. I do not need to wear the yellow jersey to win at investing. 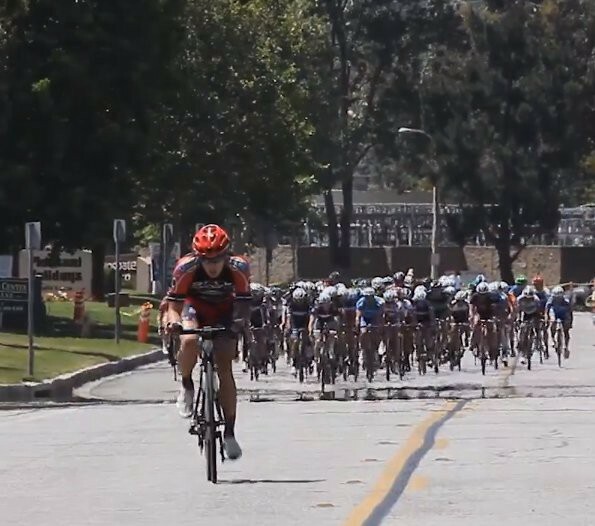 I can make outsized returns drafting within the peloton. Of course, it is imperative to keep the leaders in site. For years now I have had thousands of daily subscribers to this blog, on Stocktwits and Twitter. The audience grows, but for all the hard work and positive feedback I receive, it should be bigger. For years, Shannon Sands and Harry Cornelius have approached me to help broaden the audience of my ‘Investing For Profit and Joy’ message. Shannon runs Charles Street Research a division of Agora, one of, if not the, largest financial publishers in the world. Late last year we agreed to build a newsletter research and idea generation product. Today it ships. It is simply called ‘Peloton’. If you like my stock market ideas and philosophy on the markets, I encourage you to subscribe today. 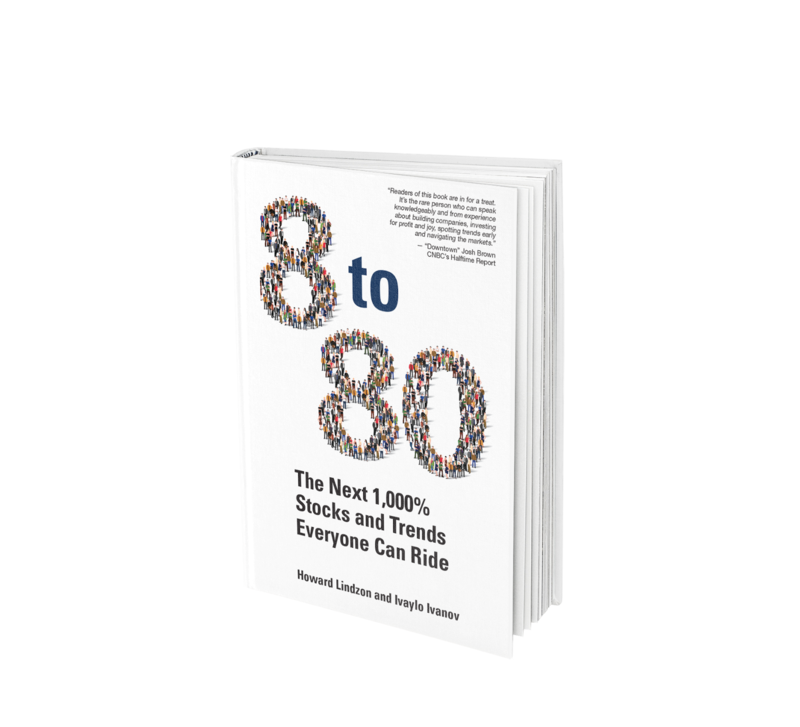 There are many extra tools offered in this subscription, including a new book that Ivanhoff helped write titled ‘8 to 80 — The Next 1000% Stocks and Trends Everyone Can Ride’. As for the core new newsletter, every month, I’ll send a streamlined intelligence briefing based on my experience as an angel investor and active public market investor. As well as insights from my network of contacts I’ve developed over 30 years. In 1970, John Kenneth Galbraith said ‘Genius is a rising market’. For those that want that extra help managing their portfolio on the other side of a rising market, I promise you will appreciate this new service and support that comes with it even more. Nothing will change. I will continue to write here everyday. But, as Bob Lefsetz says ‘We Live in a Marketing Economy’. I want a marketing partner like Charles Street to help grow my audience. Charles Street also affords me professional copywriters and editors to help organize my research, tell the stories, and deliver a crisp monthly newsletter with my favorite trend ideas. This partnership will allow me to spend more time reading, writing, networking and investing in startups (with my partners Tom and Gary at Social Leverage). The expanded audience from this partnership will also help all the companies Social Leverage invests in tap a larger network of users and customers. I believe this is a win/win/win.